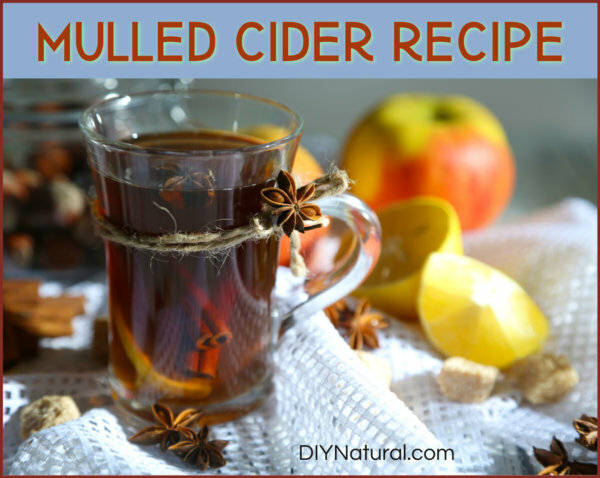 Mulled Cider: Don't Buy It, Make This Delicious Recipe From Scratch! Making your own apple cider is easy. Find some good apples, core but don’t peel them, and chop them in a food processor. Strain the chopped apples, and you have just made cider! Finding good apples may be the hardest part. Use organic if at all possible. You don’t want sour apples, so a Lakeland or a Duchess is not a good choice. And softer apples like Macintosh aren’t a good choice either. Honeycrisp yields a lot of juice and holds its shape well. Softer apples will yield more applesauce as the cellular structure breaks down pretty quickly. Some other good choices would be Haralson, Fireside, Prairie Spy, or Gala. Harder keeping apples like Wolf River or Arkansas Black may work if you cook them partially first. If you don’t have a food processor, you can grate the apples or partially cook them to extract more juice. Place the apple pieces in cheesecloth and squeeze to get all of the juice. Alternatively, you can purchase a good unpasteurized, organic cider to use if you don’t want to make your own. Cider is considered mulled when you add a sweetener and spices and cook it for a while. Apple cider has a naturally high water content, so cooking it down will concentrate the flavors. I use brown sugar or honey for my recipe, but you can use any sugar or sweetener. Just be sure to add a little at first, then taste it to see if you want more. Apples are naturally sweet, so you may not need much. As far as spices go, there are many to choose from. Cinnamon, nutmeg, cloves, and ginger are all good choices for mulled cider. I add a bit of allspice and cayenne to mine for a unique flavor. You can use whole herbs and strain them out before serving, or you can use a muslin bag for all your mulling spices. I reuse my spices several times, freezing the bag between uses. Citrus fruits also go well with mulled cider. Orange or lemon slices add flavor and look pretty as well. Pour cider in a pan and heat on medium. Place all the spices in the muslin bag and pull the drawstring closed. Float the spices in the cider and simmer. Add sweetener as desired, or leave it out if you wish. Stir to dissolve. Simmer for at least 30 minutes, or more if you want to concentrate the flavors. To serve your cider, place an orange or apple slice in a mug along with a cinnamon stick. Pour hot cider over this and sprinkle the top with cinnamon. If you wish, you can add a dollop of bourbon or rum. Serve hot! Apple cider is acidic and will react to aluminum or other pans of this sort. Use a stainless steel or ceramic coated pan when making mulled cider. Mulled cider isn’t just for fancy parties. You can enjoy it anytime! Have you ever made your own mulled cider? If so, how did it turn out?